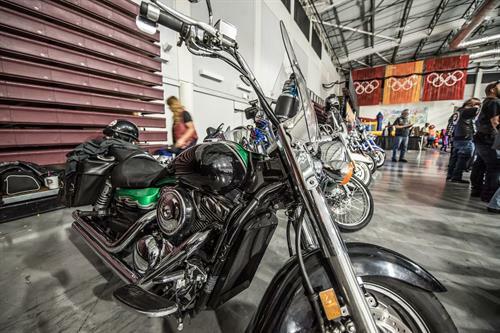 Built in 2001 just in time for the Salt Lake 2002 Olympic Winter Games, Utah Olympic Oval is located in the community of Kearns, just 16 miles west of Salt Lake City, Utah. 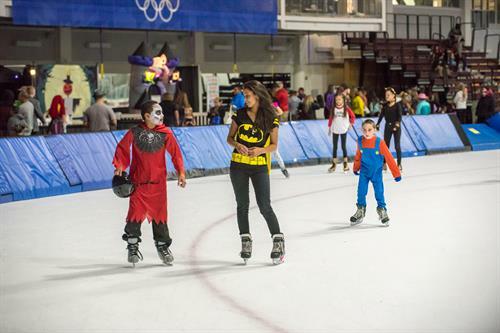 The five-acre venue houses Utah’s only 400-meter speed skating oval and two international-sized ice sheets as well as a state-of-the-art four-lane 442-meter running track. 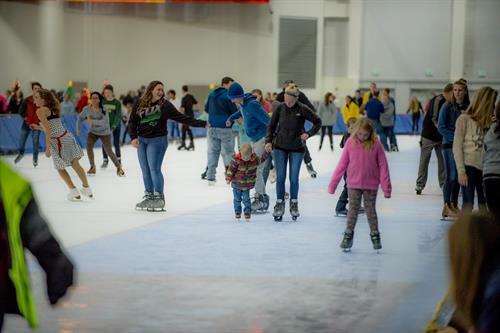 Today, Utah Olympic Oval is a dynamic multi-use facility focused on developing and growing participation in ice sports in the state of Utah. Welcome “The Puppy Store- Salt Lake City” to the West Jordan Chamber!! Welcome Sagewood at Daybreak to the West Jordan Chamber of Commerce! Welcome to the West Jordan Chamber of Commerce, Begin Rich! © West Jordan Chamber of Commerce | All Rights Reserved © 2019 | Designed & Developed by Audix.